Event venue? check. White dress? check. Bridesmaids? check. 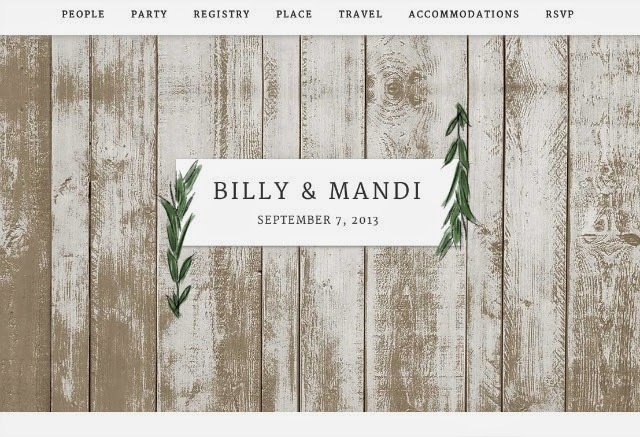 Wedding website?? 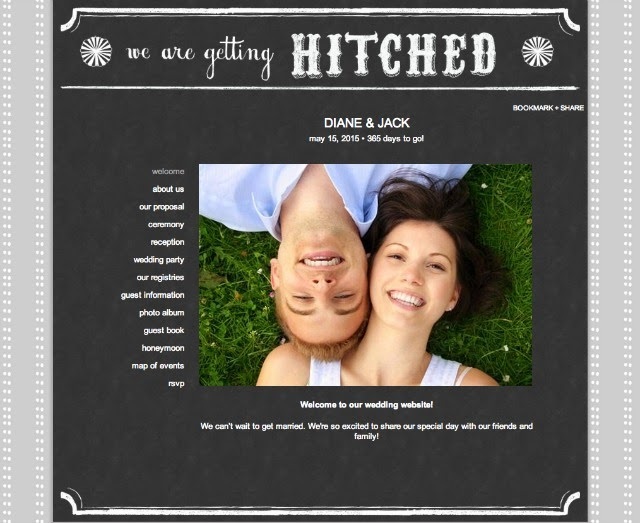 One of the newest ‘to-do’ items on an engaged couple’s growing list of tasks is the wedding website. 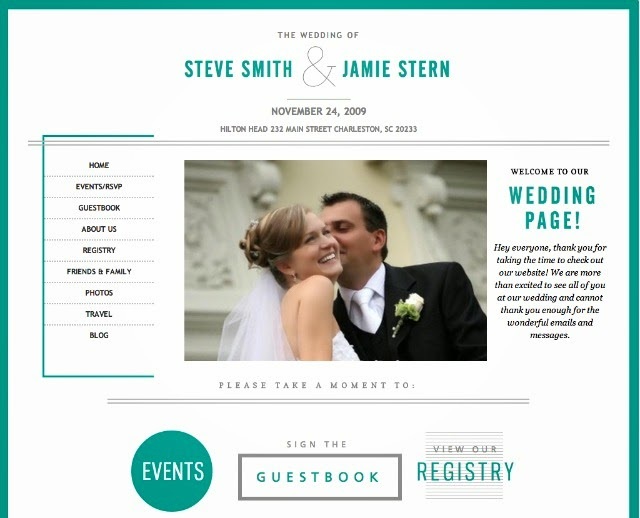 As an extension of an invitation suite, websites communicate the extra details carry the same aesthetic of the wedding. 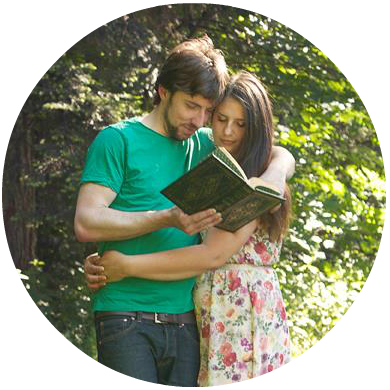 We spent hours on ours, researching options and finally creating one. The options are almost endless, there’s hundreds (maybe even thousands) of styles with a variety of colors and layouts to match any wedding theme, and many are free! No worries though, the below sites have made creating a wedding site easy, beautiful and affordable. 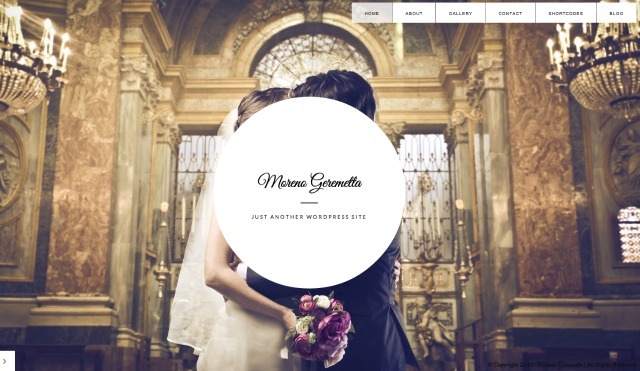 Below are my top picks for the best place to host your wedding website. a paid membership you can get password protection, more theme options and a custom domain. structure and layout (i.e. about pages are in Q/A format). use and the amount of themes and plugins available makes for endless options. through Paperless Post, Wedding Divas and Minted, oh AND they’re free. dynamic and can fit a range of wedding aesthetics. find a third party tool to accomplish. Yup, those are our mugs in that screen shot. 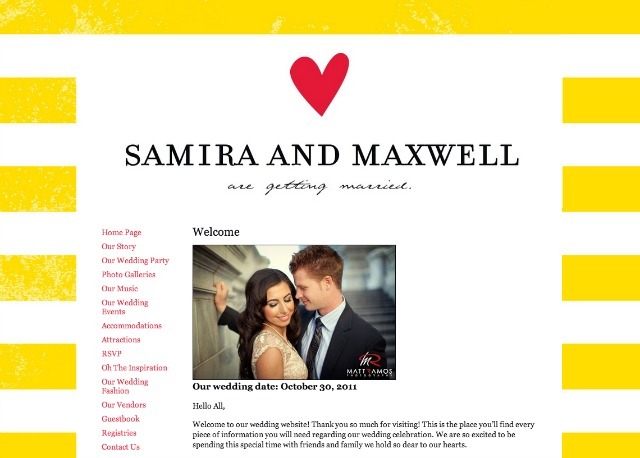 We opted for a Blogger site, it was free, and we could keep it pretty much forever. 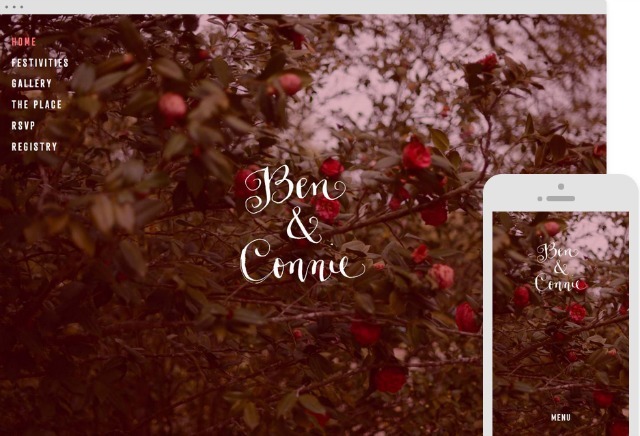 I wanted to be able to revisit after the wedding and had fantasies of turning it into a couples blog site (like I could ever convince Billy to do such a thing). If your wedding has logos or specific graphics, you can incorporate them any way you like and stay consistent with fonts. Blogger and WordPress have a lot of the same pros. Where WordPress has a plethora of dynamic themes, Blogger easier to customize with little web design knowledge. I’ll be doing a tutorial on how we created ours next week!